**Disclosure: I was not compensated for this feature in any way. 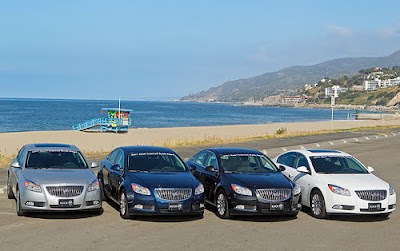 I attended a "Dealers Driveaway" event hosted by GM. All opinions are of my own, your opinion may vary.